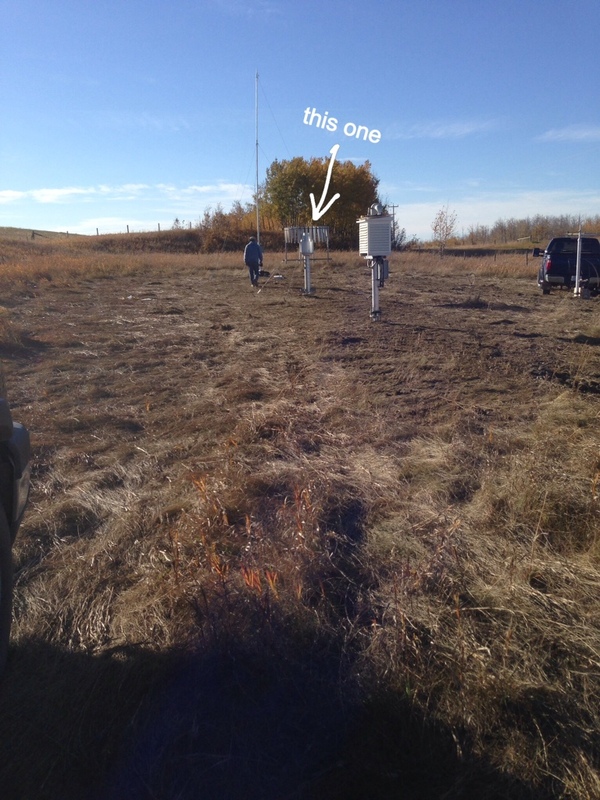 My job was to install the all weather precipitation gauge. I did it all by myself except the parts I had help with. Isobel Morrell on Andy is Here! Grandma on Andy is Here!